This badge was issued to Dragos Catalin Marica on 08 Sep 2018. 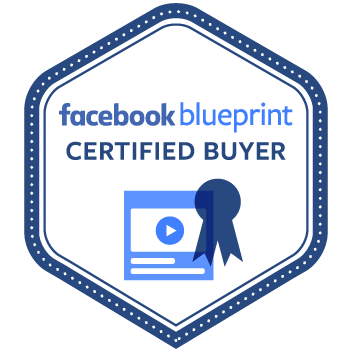 Blueprint Certification is Facebook's credentialing program for digital advertising professionals who demonstrate advanced proficiency in Facebook marketing. The Facebook Certified Buying Professional credential is awarded to digital advertising professionals who are proficient in creating and buying Facebook advertising for maximum campaign impact. 321-101: Facebook Certified Buying Professional. 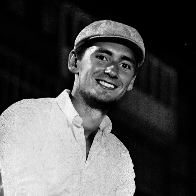 This exam measures advanced-level competency in managing, creating and purchasing ads, ad buying types, improving performance and delivery via the ad auction, troubleshooting ad issues, mapping ad formats to advertising objectives, audience targeting, Facebook reporting, mapping KPIs to buying objectives, understanding and testing the Facebook pixel and SDK, and leveraging consumer insights and the product catalog. Maintain certification on an annual basis by completing activities that qualify for recertification, such as retaking the current version of the Facebook Certified Buying Professional exam.